GrayWolf is transforming the way that environmental measurements are taken. 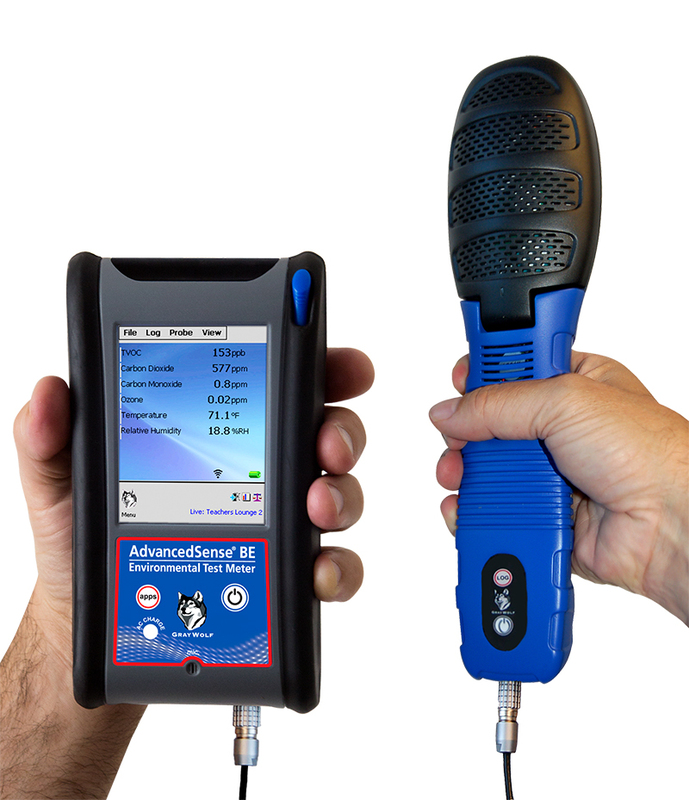 The AdvancedSense BE meter runs highly advanced, very user-friendly application software. Display, data-log and annotate (on-site) a broad range of parameters with a single, rugged, cutting edge instrument. 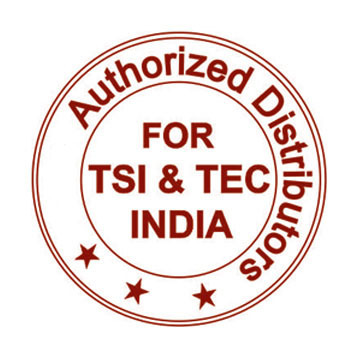 • Data transfer & reporting software for trend graphs, note management and much more.